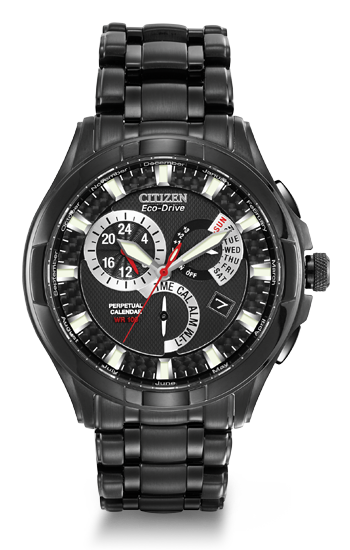 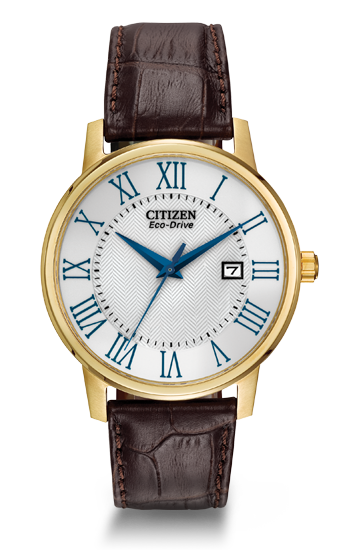 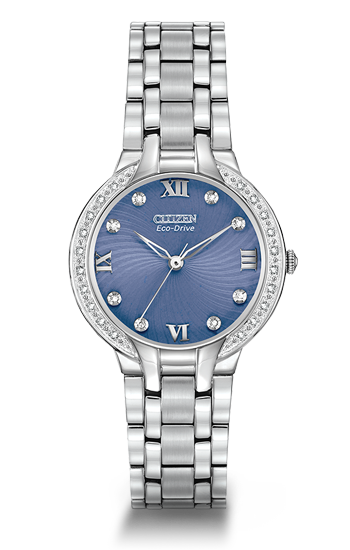 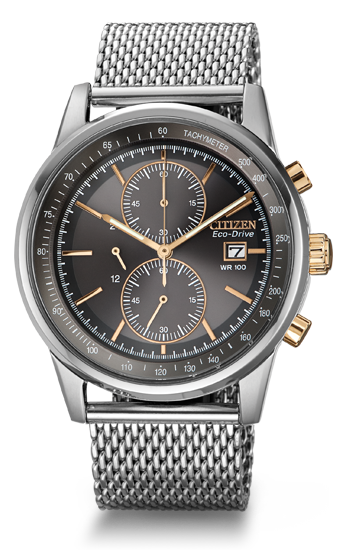 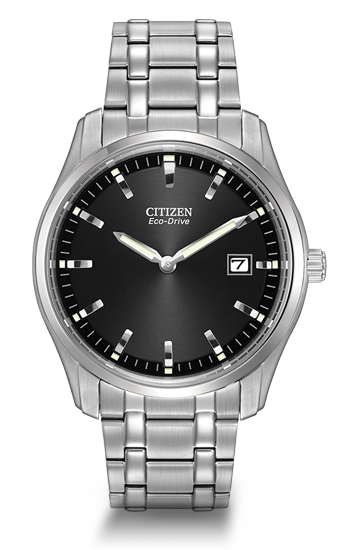 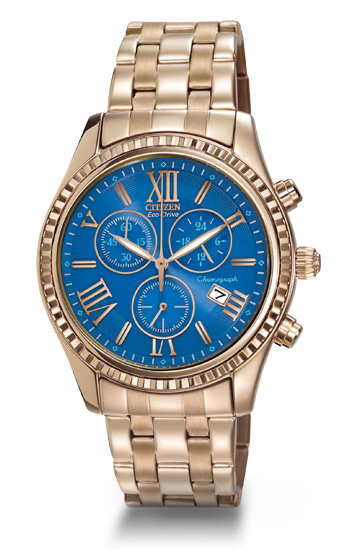 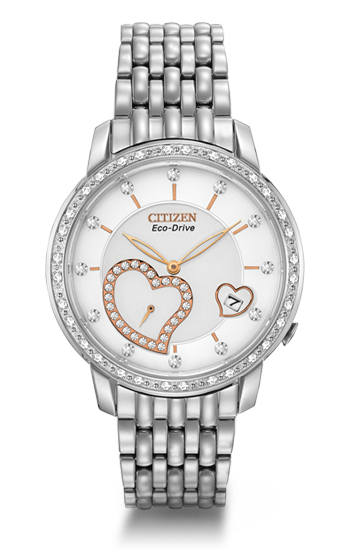 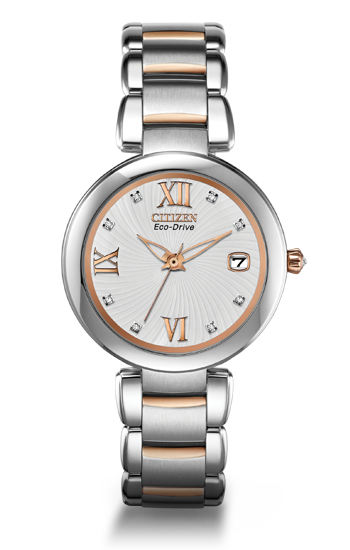 Citizen Eco-Drive is the cornerstone of the entire Citizen Watch brand, demonstrating that there is a demand for high style, technologically advanced, ecologically conscious watches; and proving that advanced design and sustainability can co-exist. 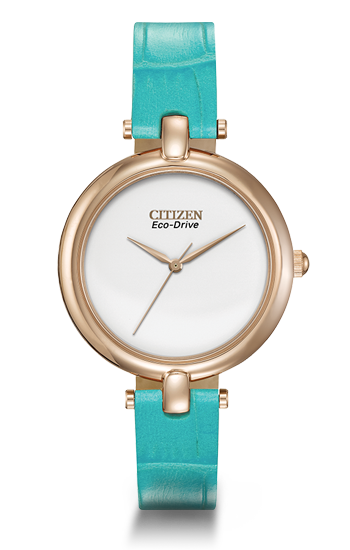 It starts with a simple, yet revolutionary concept: a watch that never needs a battery. 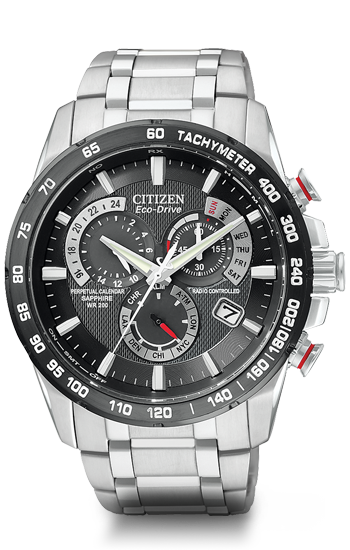 Citizen Eco-Drive technology harnesses the power of light-from any natural or artificial light source-and converts it into energy.